DARG Team is a group of young talented hip hop artists from Gaza city, Palestine. DARG Team established on the late 2007 and it was combined by two groups of hip hop were known as DA. Mcz and RG and that’s where the name DARG came from. The idea of combining the two groups in one was made by the three MCS Sami Bakheet, Bassam and Mohammed Al Massri and Art Director Fadi Srour. 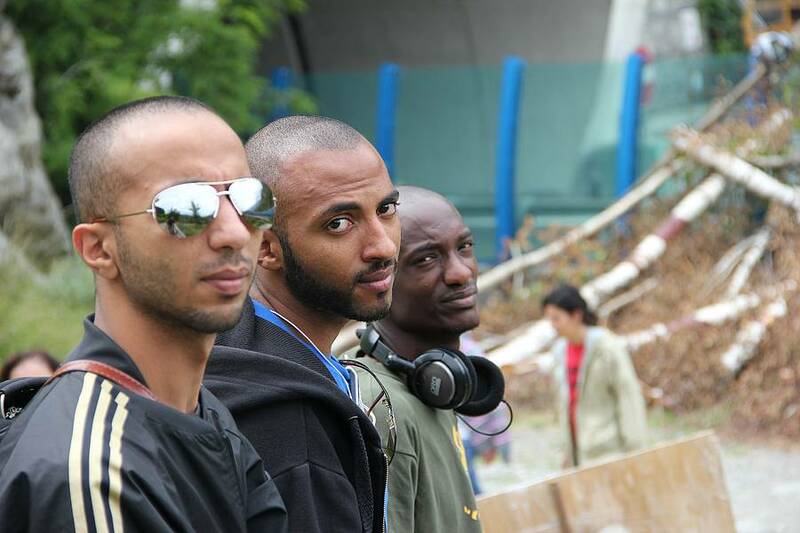 The three MCS had started making hip hop since 2004 and released a lot of singles on the internet which had a lot of attention, by the time the ambition of the team started to grow and with that growth it needed a lot of other young talented artists who joined later such as a Marouf Abu-Abdo as the music producer and DJ, Ahmed BadranArabic beat maker and Adham Qudwa as photographer.